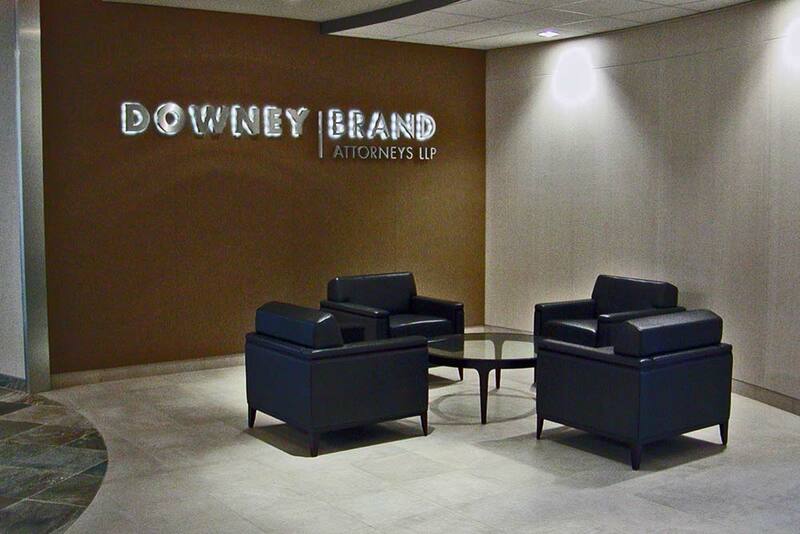 Formed in 1926, Downey Brand is the largest law firm in the Sacramento area. This relocation project moved the firm into five floors of a newly constructed building on Capitol Mall. With multiple offices, workstations, reception and lobby areas and a conference room with an amazing view of the state capitol, opportunities for impactful design were endless.